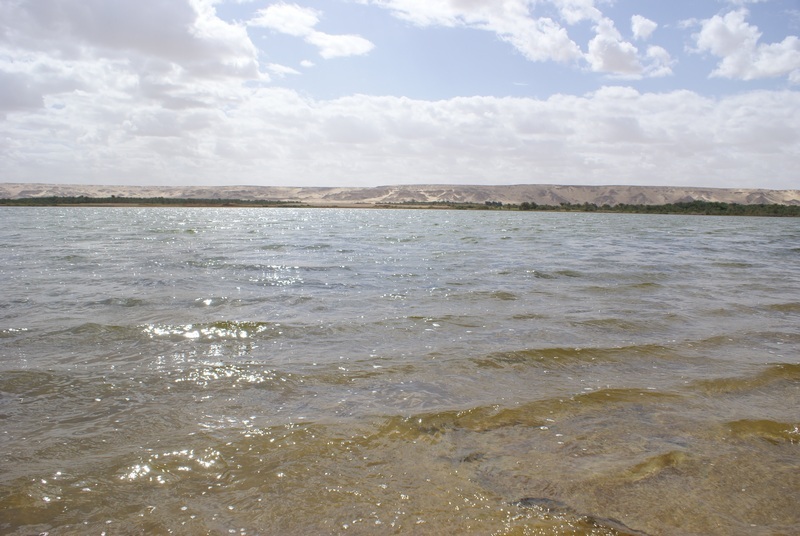 Bahariya Oasis – Earthlimited | Earth Limited? Before coming to Egypt we had no fixed plan. My principal contact was with Sekem. Before leaving New Zealand I thought perhaps we might spend some time in different parts of the Nile River and Delta. 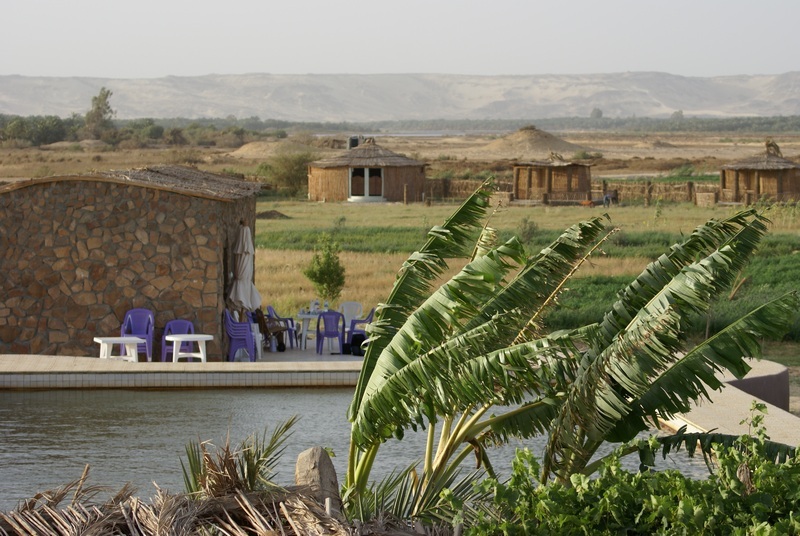 The Nile River is the life blood of Egypt, supporting the vast majority of the population. Instead, after visiting Sekem and meeting Dr Zakaria El-Haddad, I was compelled to travel into the Western Desert. We spent four days and three nights in the desert. With our relatively limited time we only travelled to Bahariya Oasis, the closest of the oases to Cairo … 360km and a four and a half hour drive. Sekem staff assisted by providing names of people to visit. The journey out into the desert was a totally new experience. It was certainly a powerful contrast to the mountains of Nepal; but in some way there was also a connection, in the grandeur of the landscape and power of nature that both places conveyed. At Bahariya Oasis we first met Ahmed Shawky and Corien Elstgeest from Elysium. Corien is from the Netherlands and moved to Bahariya 10 years ago. She is there is with a mission, working together with Ahmed and her partners in the Netherlands. We were very grateful to meet these people who provided a welcome home for us in between our various activities and very kindly took us around Bahariya one afternoon. Elysium is a relatively small initiative at present, but with a clear vision, inspired by the work at Sekem. They have developed a retreat where people can come and stay and experience the quiet and power of the desert environment. 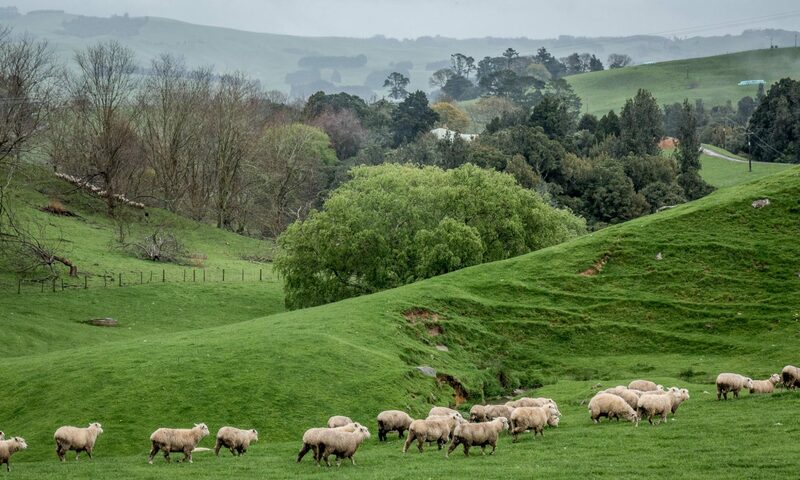 On their land they are implementing biodynamic agriculture practices. They also have aims to develop an educational and training facility to help develop sustainable future pathways for people living in the desert. Life in the desert can’t exist without water. 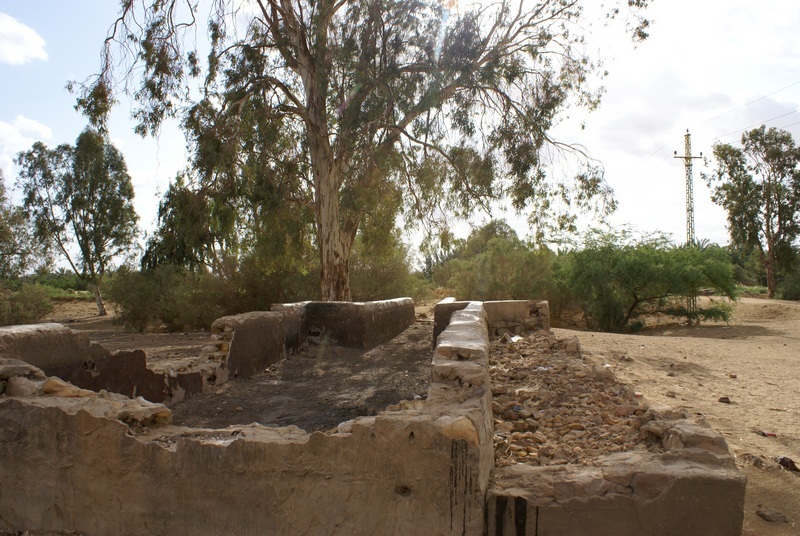 At Bahariya Oasis we learned that there has been relatively little rain in the last 20 years, insufficient to recharge the groundwater that everyone relies on. At the same time there has been increased development and demand for water, promoted through government policies. In many places people are using pumps where they weren’t needed in the past. People are digging deeper to get their water. At the same time it appears that there is a lot of waste from the flood irrigation of date groves, with a lake now formed from the runoff. It became increasingly apparent that the delicate balance in this oasis is tipping towards a situation of future water crises. This provides a challenging situation for Ahmed and Corien in realising their vision for Bahariya. 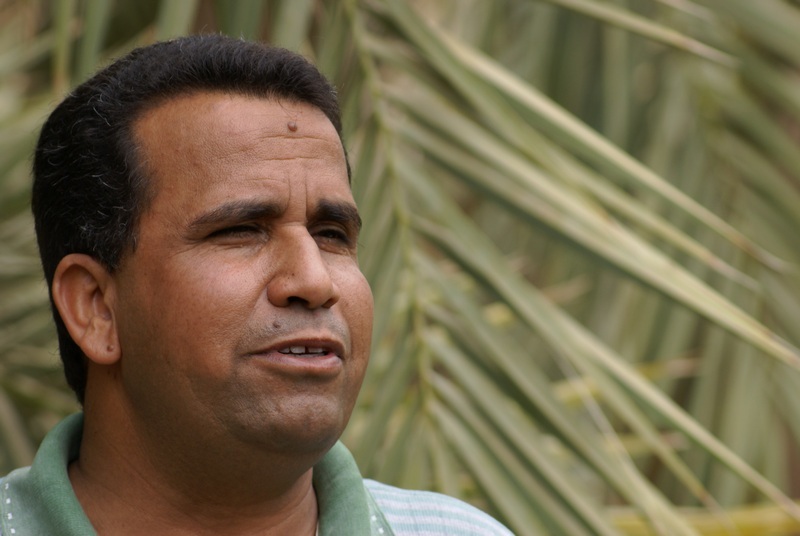 We also met a date grower, Mr. Raafat Abd elAlim, whose family has supplied Sekem with dates for the last 16 years. As he said, the desert is their home, it is their life. But everything they have depends on water. He talked about the changes with water. For centuries the water has risen naturally from the underground aquifers. But with the expansion of agriculture this is happening less and less, with increased pumping from greater depths. The water is now being mined. In our short time with Ahmed and Corien we talked about the importance of acting now for the future and working to engage the community. This was a very good exchange, adding to our stories from different places, but also an opportunity to share ideas and encourage them in their work.